Apart from the Reliance Digital, the Honor View 20 will also be sold offline at My Jio Stores in more than 700 cities from February 6 onwards. Reliance and Honor partner to sell View 20 phone offline. The phone will be sold at Reliance Digital as well as My Jio stores in 700+ cities. Potential buyers can get their hands on the phone from February 6. Honor has tied-up with Reliance to sell its recently-launched Honor View 20 offline at Reliance Digital outlets as well as My Jio stores in 700+ cities. Customers can get their hands on the View 20 at these stores starting February 6. 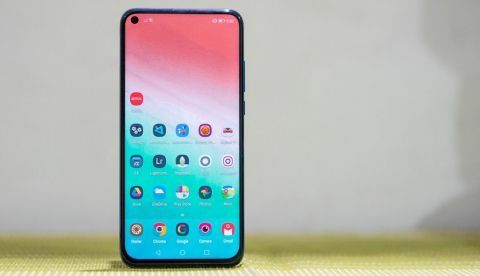 The pre-bookings of the Honor View 20 started on January 24 and the phone was launched in India on January 29. According to the press note, there will be no price difference between offline and online channels. Jio customers can also get Rs 2200 cashback and upto 2.2TB data on purchase of this phone. “At Honor, we are committed to delivering the best of technologies to our customers at affordable price points. In line with our commitment, the partnership with Reliance enables us to reach a larger audience. Further, this partnership allows the end-customer to experience firsthand the Honor View20 smartphone at Reliance Digital & My Jio stores across India and enables them to make an informed choice. We are confident that the end-customer will benefit from this tie-up,” Suhail Tariq, CMO - Huawei Consumer Business Group, said in a statement. The Honor View 20 was launched with a punch-hole display design and a 48MP main camera sensor. 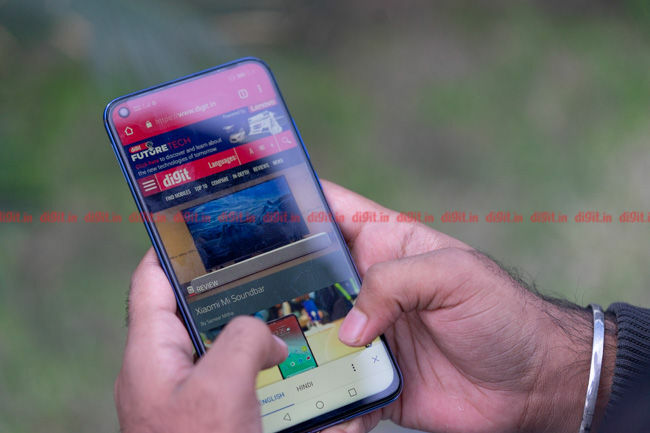 The handset is also equipped with the ‘Link Turbo’ technology, which the company claims enables faster download speeds by leveraging both Wi-Fi and cellular connectivity. The phone has an octa-core HiSilicon Kirin 980 chipset under the hood, and in India, it comes in two variants: one with 6GB RAM, coupled with 128GB of internal storage, and another with 8GB RAM and 256GB of storage. The phone sports a 6.4-inch Full HD+ All-View display that offers a resolution of 2310x1080 pixels. It also features GPU Turbo 2.0 technology, which the company claims can enhance the graphics and performance of its phones while gaming, while keeping power consumption low. Along with the GPU Turbo 2.0, the View 20 is also equipped with a liquid cooling system which is claimed to keep the CPU temperature in check. When it comes to camera, the smartphone gets a dual camera setup on the back with a 48MP Sony IMX586 CMOS primary sensor, and a Time-Of-Flight (TOF) 3D sensor for capturing depth. On the front, there is a 25MP sensor with an f /2.0 aperture lens in the punch-hole display. The Honor View 20 is powered by a 4000mAh battery. It runs Android Pie 9.0 with Magic UI 2.0 on top. The 6GB variant is priced at Rs 37,999 and the 8GB RAM version costs Rs 45,999.